It's good to have a wide array of addons available for a multirole platform. Each system is uniquely optimized. Besides increasing your tactical options, the other advantage is redundancy. This is especially true in EW, as ECM/ECCM techniques are constantly evolving. Disclaimer: I have no idea how credible these are. 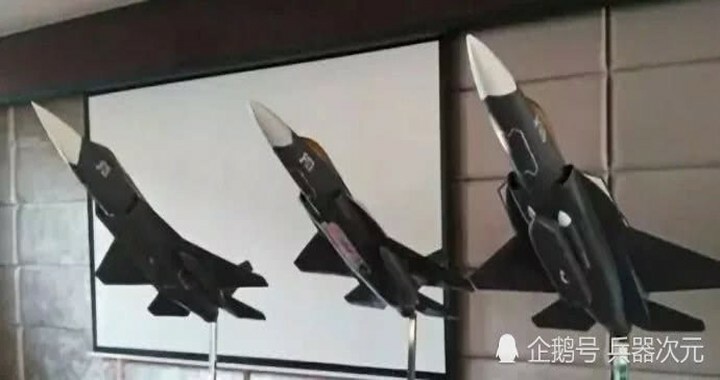 They could be 3 seperate "JF" concepts based on the JF-17... or they could be toy models... I never saw these before. Equation and Dfangsaur like this. I think I've seen something like this before in this forum. But I can't remember when. 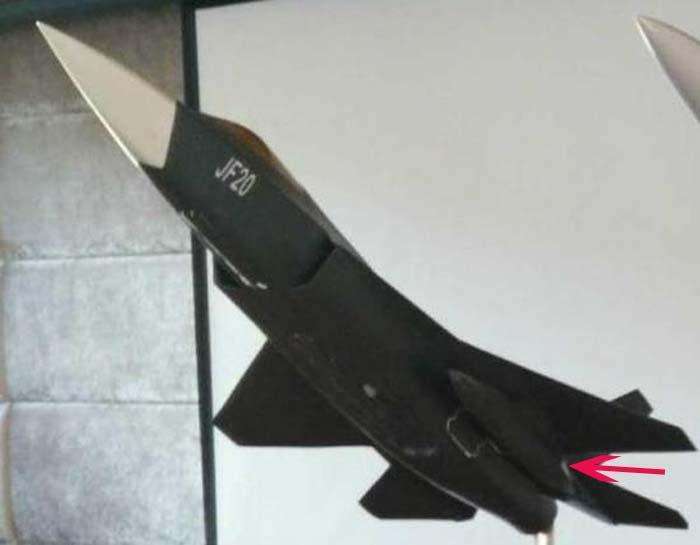 Fanboy models by a Chinese given as gifts to some Pakistanis. Dfangsaur and Air Force Brat like this. Equation and Mohsin77 like this.